we are a family run business established in 1981 - now celebrating over 35 years of trading. 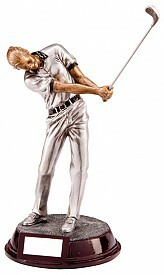 We provide a personal service, friendly expert advice and engraving to your specific requirements. We supply to Leagues, Teams and Clubs in a wide variety of sports, and for any occasion, throughout the North East of England. 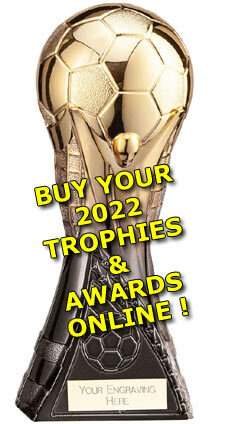 All of our Trophies & Awards are available for Online purchase. With FREE Engraving - just select your Awards, and add your engraving requirements at Checkout - It's that simple ! !